Price: $30 per person, $25 for LHM members/Kean Alumni. 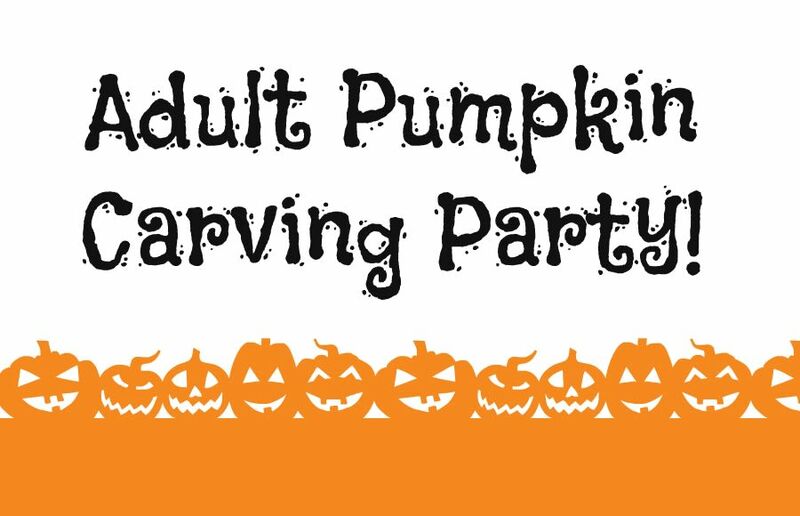 Pumpkins beware – we’re hosting an adult pumpkin carving party! Join us, if you’ve got the guts. Get ready to enjoy a fall night out with friends carving & decorating pumpkins, snacks and wine and beer! We’ll have Halloween music playing and prizes for the most creative pumpkin design! Must be 21 years or older to attend. 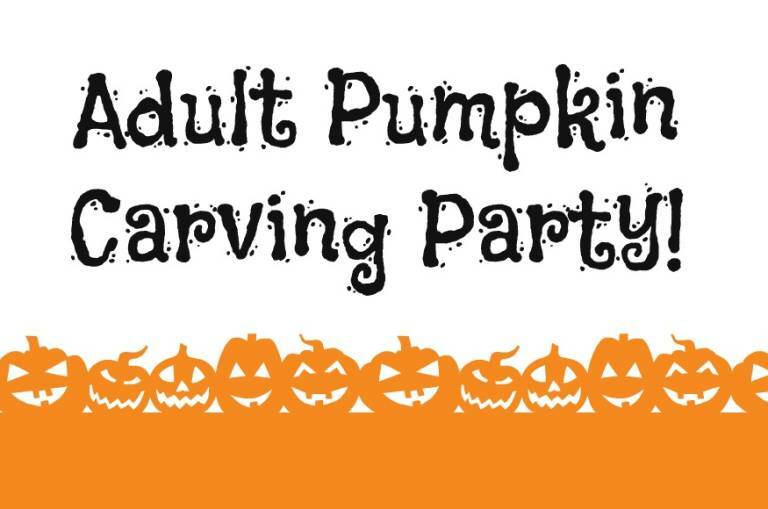 Admission includes pumpkin, carving materials and refreshments. Reservations required by October 18, to purchase tickets visit www.kean.edu/libertyhall or call 908-527-0400.